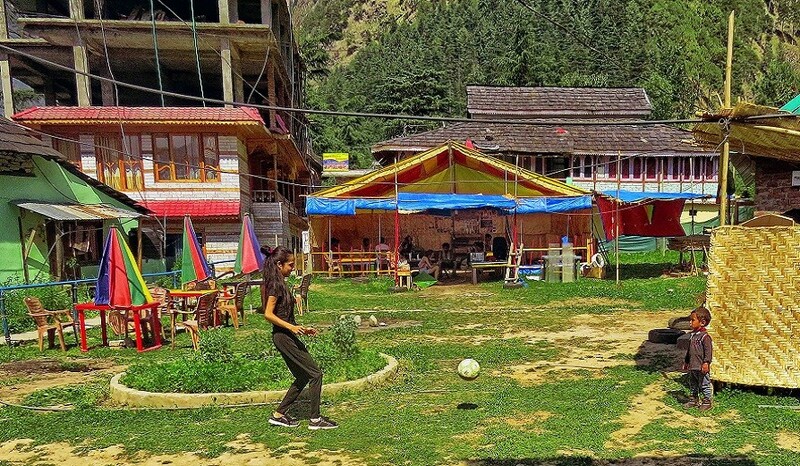 Kasol is a village in Himachal Pradesh, northern India. 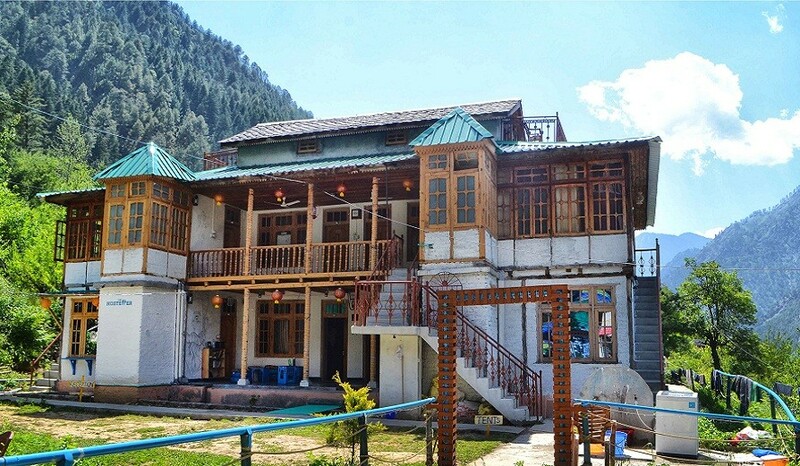 It is situated in Parvati Valley, on the banks of the Parvati River, on the way between Bhuntar to Manikaran. 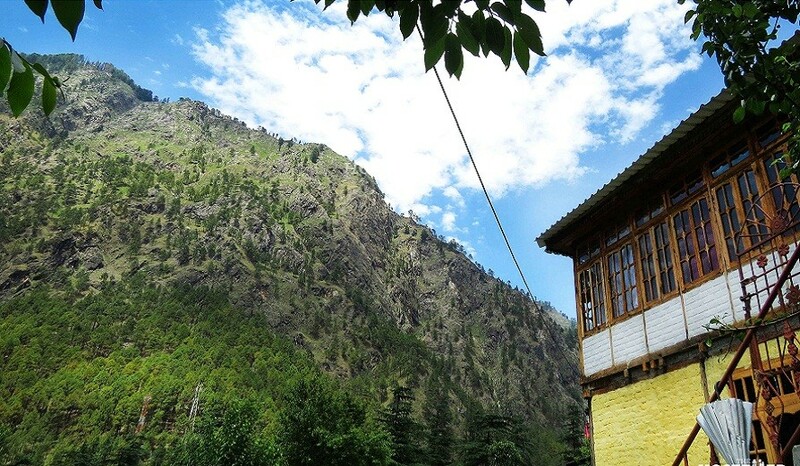 It is located 42 km east of Kullu at the height of 1640 meters. 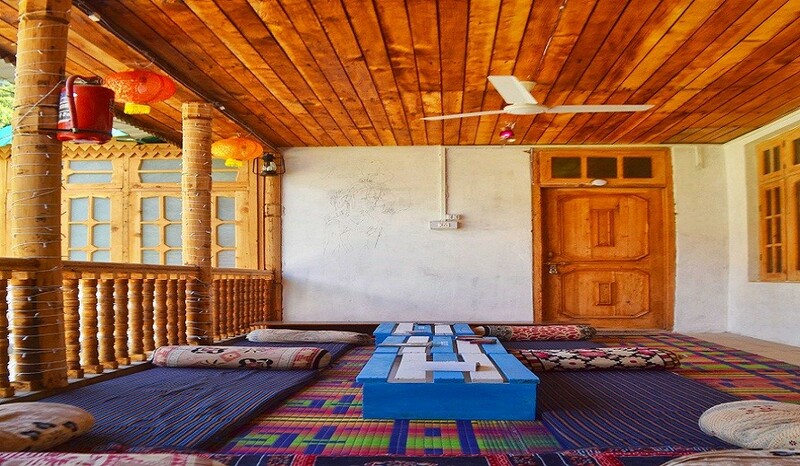 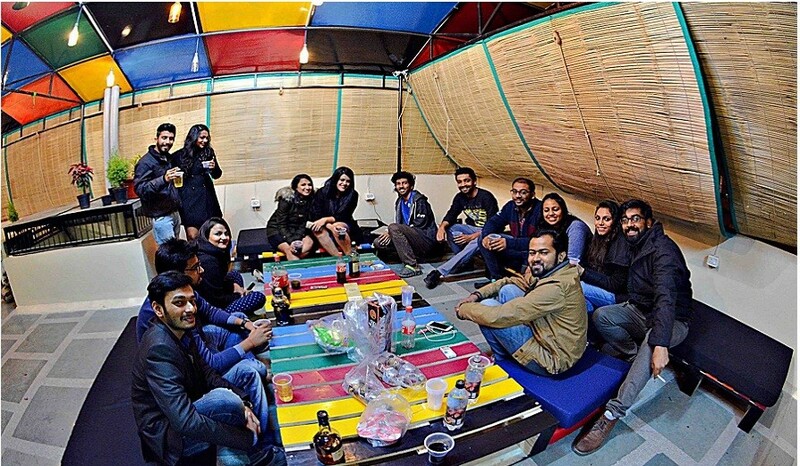 The Organizer takes you all to the blooming and greener patch of Parvati valley.